ScreenCrush wraps up the latest movie and TV bits you might have missed. Today, 'Guardians of the Galaxy' releases three new posters, John Constantine gives up his smoking habit for NBC, and 'Foxcatcher' unveils a new poster. FEATURED: Director James Gunn teases Michael Rooker's Yondu in 'Guardians of the Galaxy,' and Marvel UK releases three new character posters. - Just in case you hate yourself, here's a new look at the 'Sharknado' sequel. 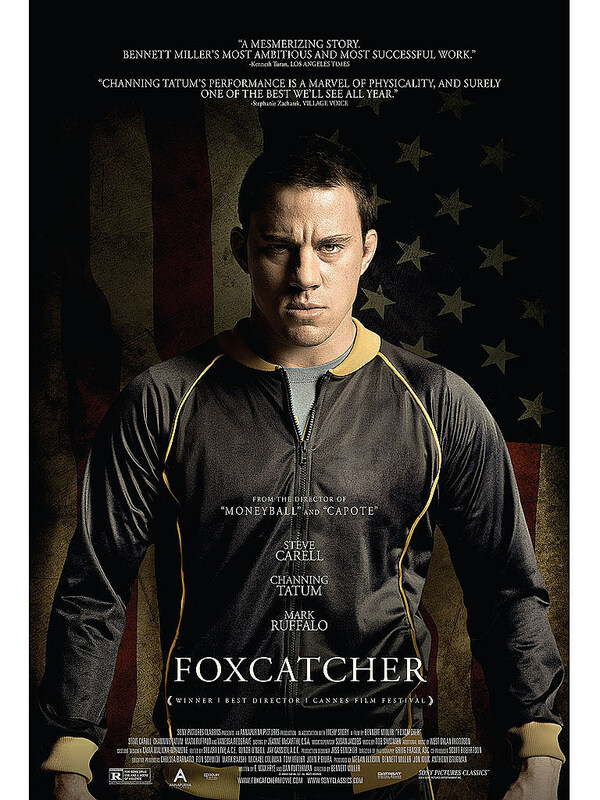 - Channing Tatum is front and center in the new 'Foxcatcher' poster.